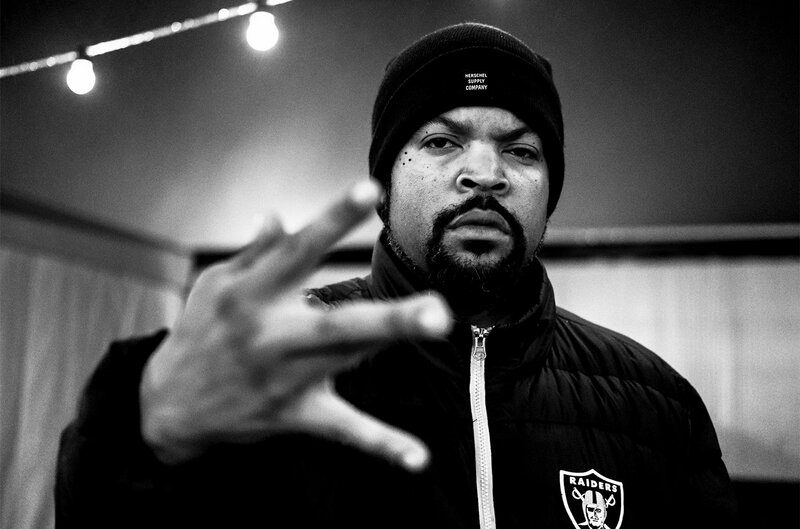 Ice Cube has announced that his new album Everythang’s Corrupt will be released on December 7th. The Compton rapper revealed the news on social media earlier today. “December 7, 2018. A day that will live in infamy…” he wrote on Twitter. Everythang’s Corrupt will serves as Cube’s long-awaited first album since 2010’s I Am the West. Check out the tweet with artwork below.